Founded in 1983, Maski’s business grew rapidly because of the ever-increasing demand for its edge-glued panels. 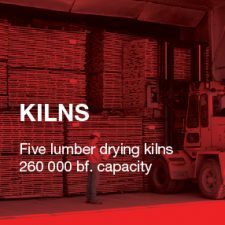 In 1988, Maski purchased its first series of lumber drying kilns. 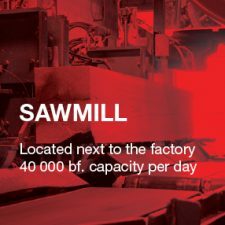 Over the next decade, the company installed a second series of kilns and had its own sawmill built next to the panel factory. 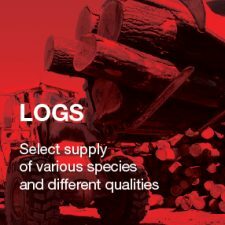 Over the years, Maski has developed a network of log suppliers in the United States, in order to ensure careful selection of high-quality raw materials in the desired species and quantities. In 2002, the launch of a new company completed the chain of production. Driad transforms edge-glued panels into wood components. Finally, in 2012, Maski made the acquisition of Solu Hardwood, a custom wood flooring manufacturer specializing in high-end projects. Today, Maski delivers in Canada, the United States and to a few European countries. 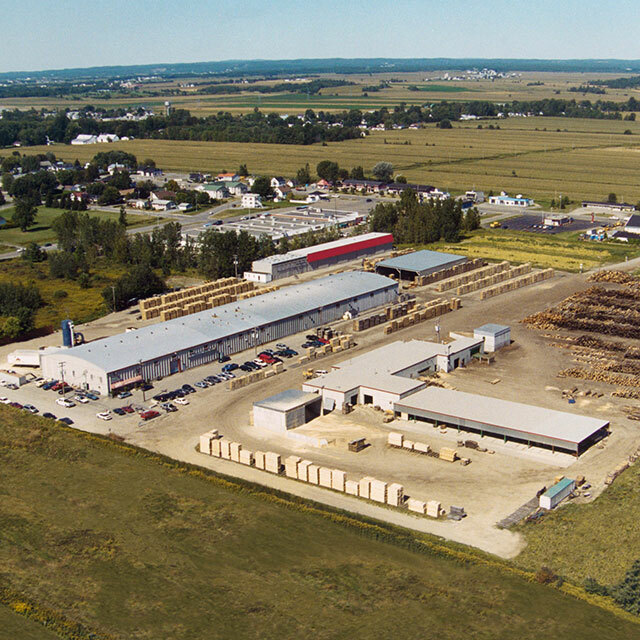 Maski also operates a sawmill, produces and sells green, kiln dried lumber and wood components. 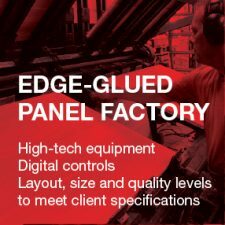 Maski controls every step in the production of its edge-glued panels. This vertical integration ensures higher quality for the finished product and all the flexibility needed to respond exactly to requested specifications. Maski’s large production capacity guarantees delivery of orders within requested time limits. Maski has built its reputation on the quality of its edge-glued panels and particularly on its capacity to produce them within prescribed time limits. The company is adept at filling orders with tight deadlines to respond to the realities of the market. Relationships with clients are first and foremost based on trust. Well-established expertise allows Maski to give advices to ensure highest client satisfaction. Maski Inc. has been manufacturing solid wood panels in cherry, hard maple, birch, red oak and some other species since 1983. These panels are used mainly by kitchen cabinet and furniture manufacturers everywhere in Canada, United States and some European Countries. 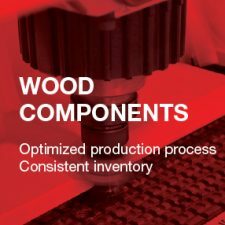 Maski Inc. possesses its own sawmill, kilns, hardwood edge-glued panel and wood component factories. These facilities and high-tech equipment allows Maski to exercise maximum control on its raw material and to produce the quality of goods requested by its customers. 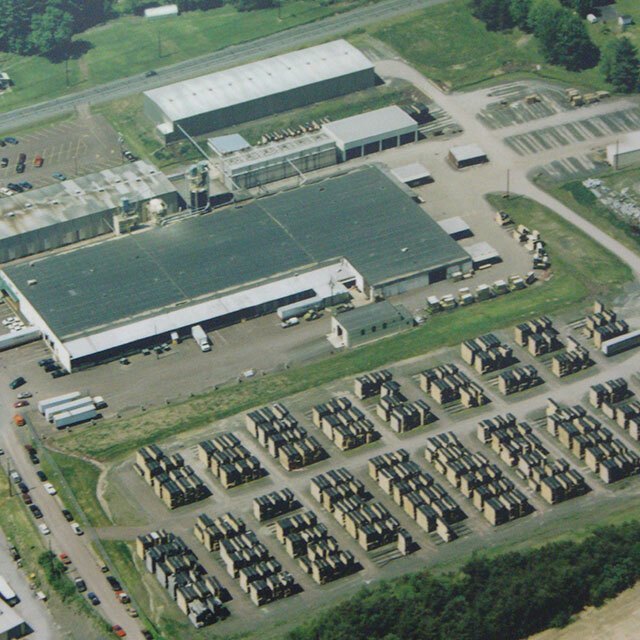 With over 70 employees operating from a modern 76,000 square foot manufacturing facility located in the community of Elysburg, PA, we are capable of processing 3 million board feet of lumber into hundreds of thousands of wood components each year. Our customers are small and large, domestic and international. 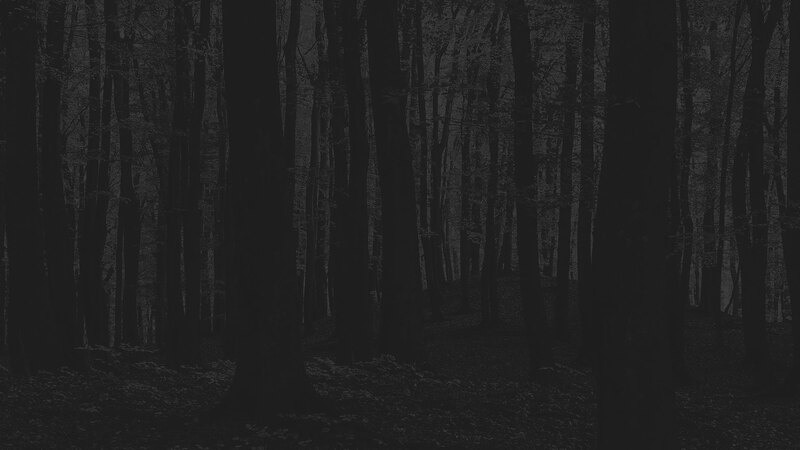 They come to Catawissa for our outstanding customer service and our region’s famed Appalachian hardwoods. Choosing Solu Custom Hardwood is a guarantee of quality. The flexibility of our facilities allows us to offer exceptional products in widths and lengths that exceed industry standards. Building on our experience in several successfully completed institutional and commercial projects in the past, we have been able to demonstrate rigor and flexibility to meet requirements and obtain high quality products. Our customized staircase components and our stunning 3D walls fit in perfectly with the most sought-after designs. An infinite choice of solid wood or engineered flooring is offered with a service of customized color development. See the extent of our expertise, imagine the floor of your dreams and let us create it! Driad produces the components used to make tabletops, desks, drawers, cabinets, furniture, stairs, etc. Thanks to the integration of all previous steps of production, Driad benefits from both the quality and the guaranteed consistent supply of Maski’s edge-glued panels. The company produces uniform parts due to its high-tech equipment and its rigorous techniques. Each part is specifically conceived for easy integration into the client’s assembly process. Tabletops are an excellent example of the uniformity of parts. For a given model, the parts are interchangeable regardless of units, production run or shipment. Therefore, it is easier to replace an accidentally damaged panel, rather than returning all the tabletop parts to the manufacturer.